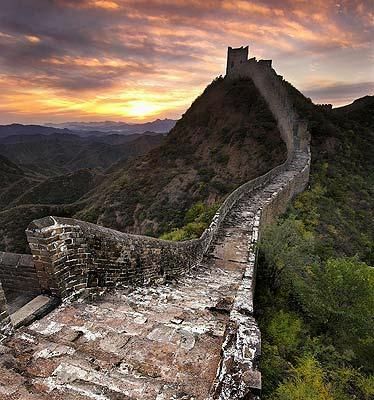 The magnificent and spectacular view of "The Great Wall of China"
No visitor to Beijing leaves without at least a quick trip to the Great Wall. Great Wall also called by the name of the "Long City" is the mother of all of China’s tourist attractions. 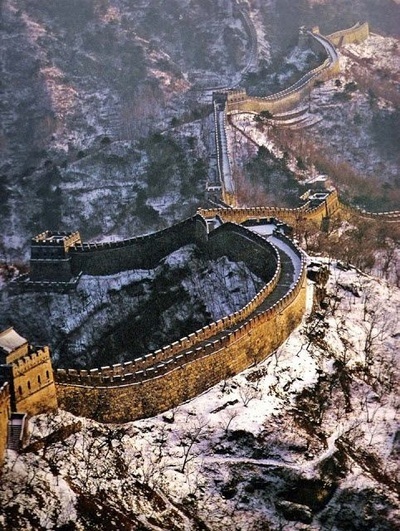 It is believe that Great Wall of China is the only man made structure can be seen from the space. 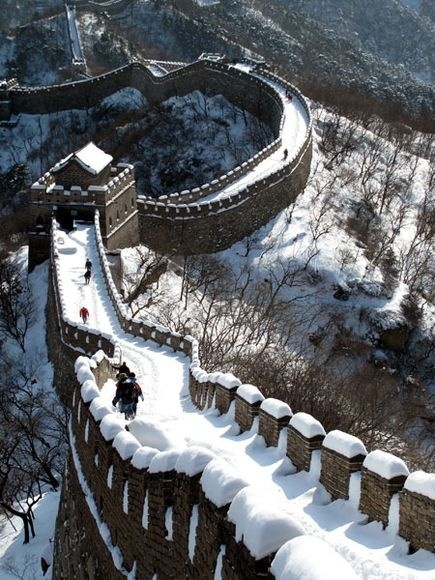 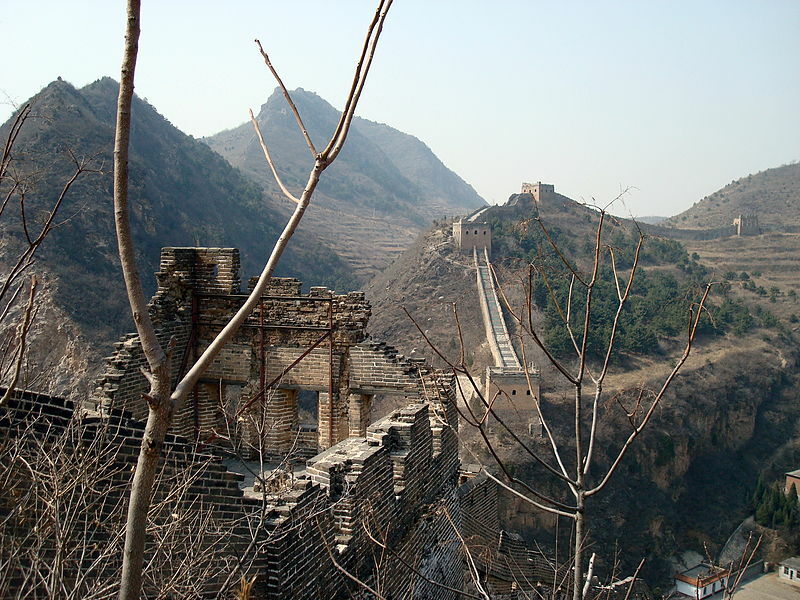 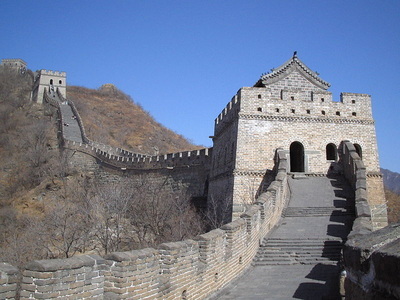 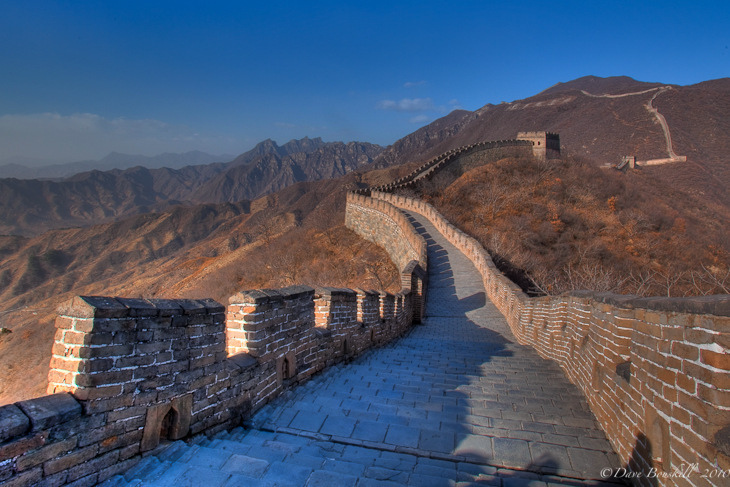 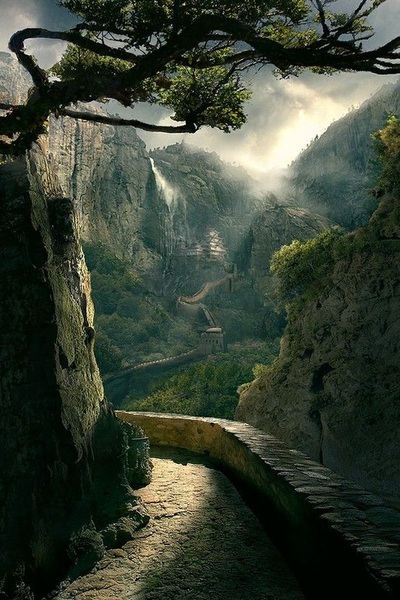 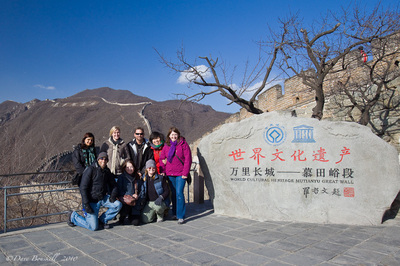 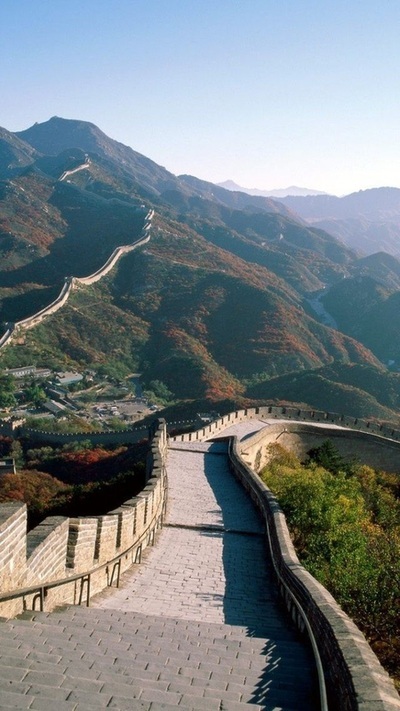 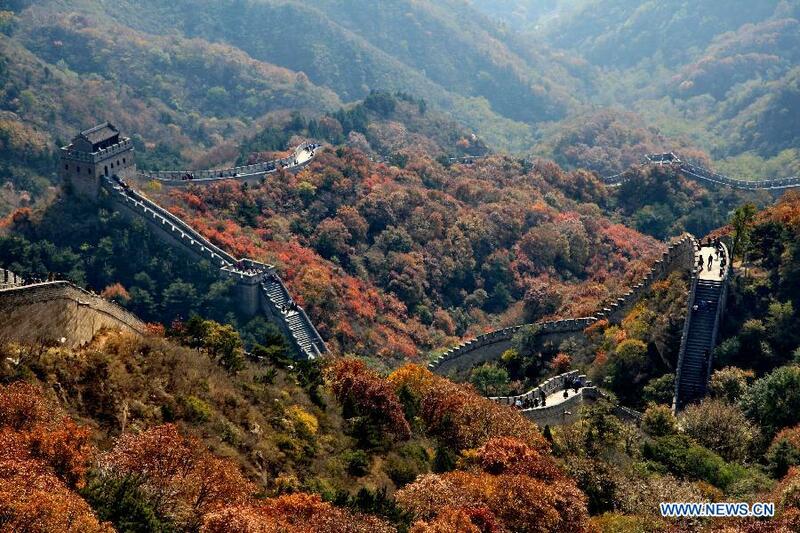 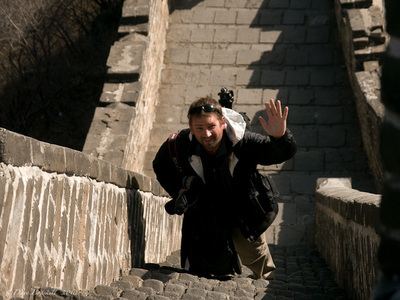 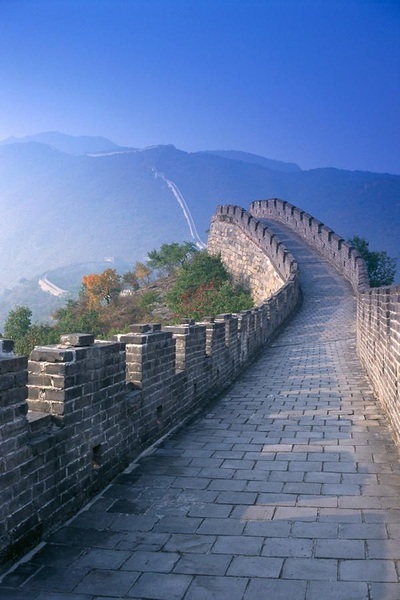 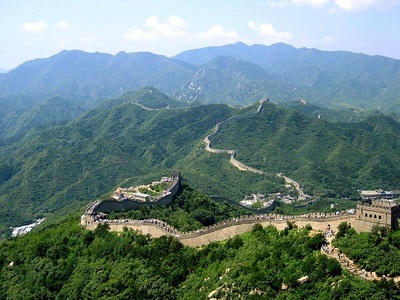 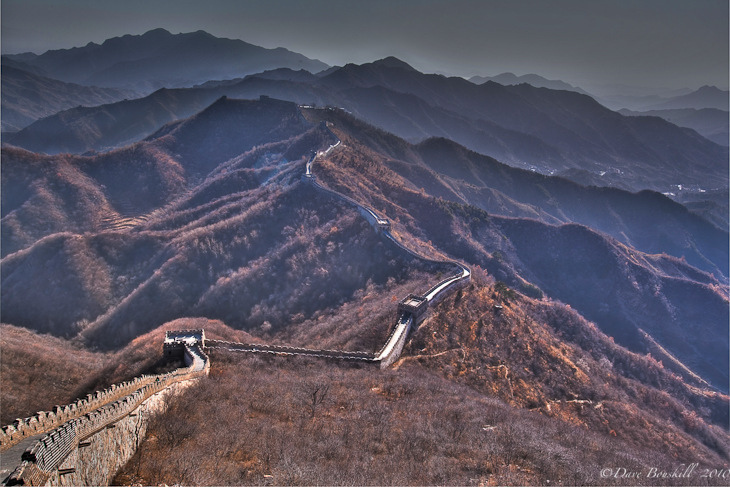 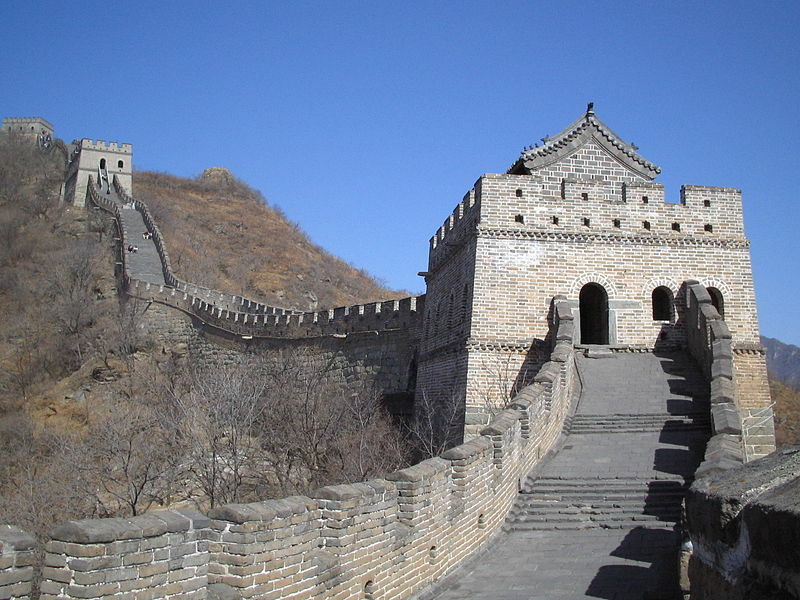 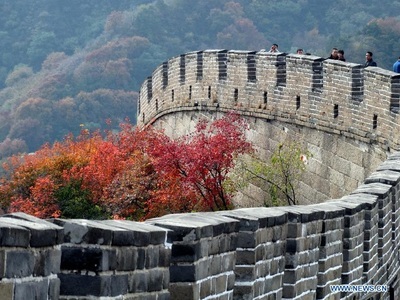 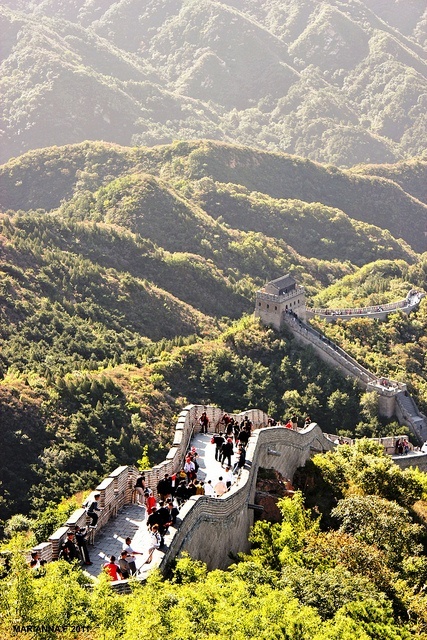 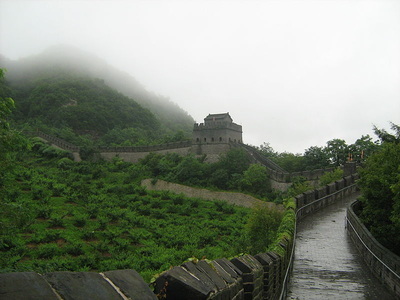 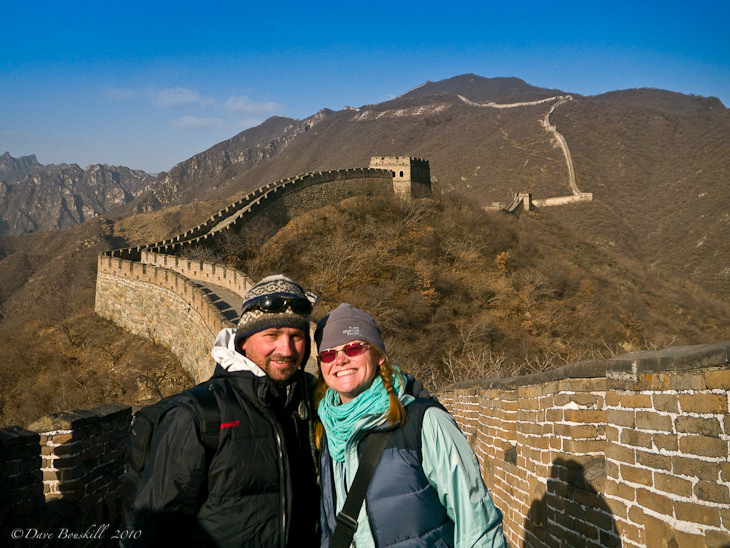 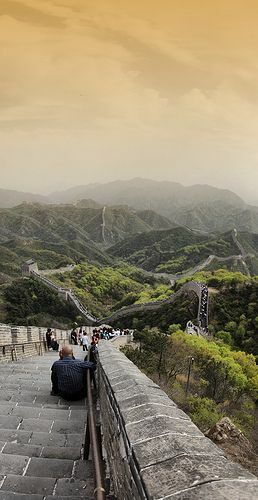 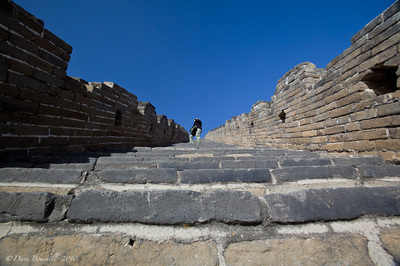 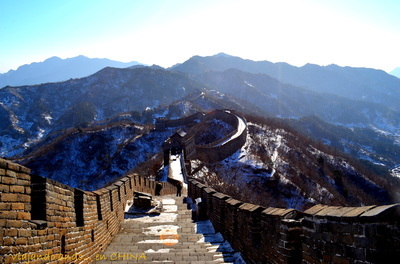 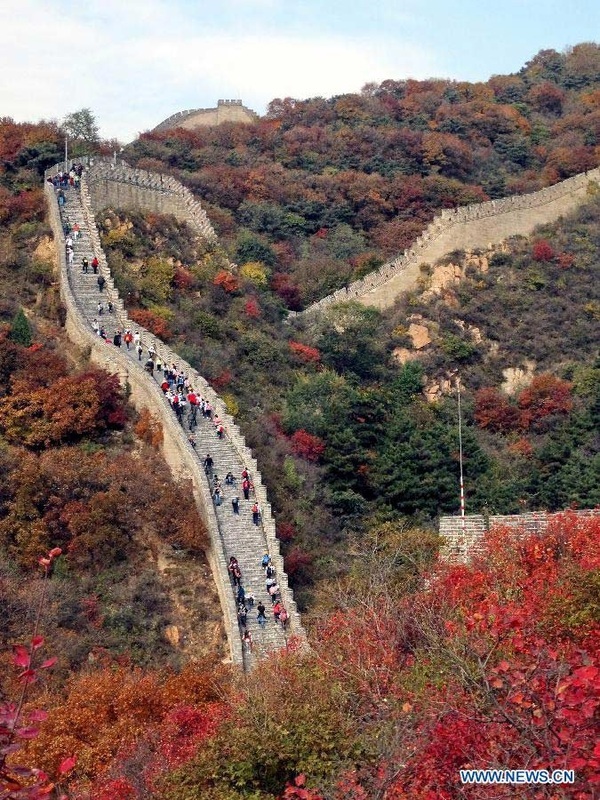 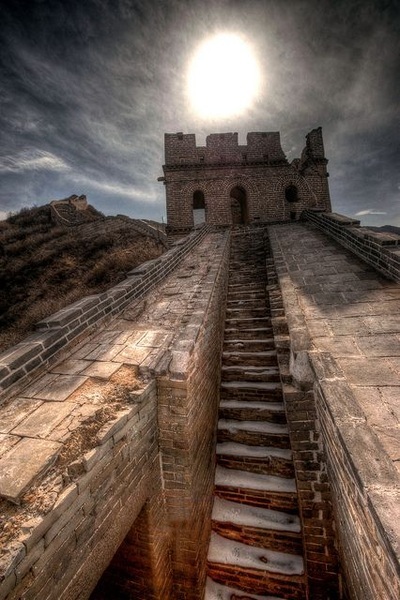 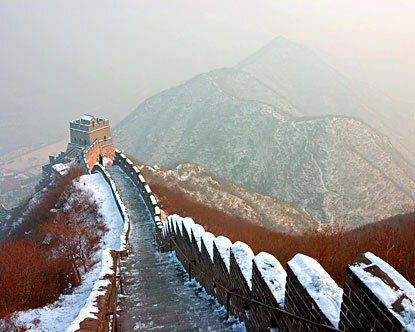 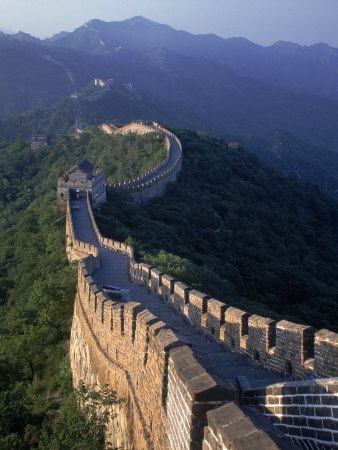 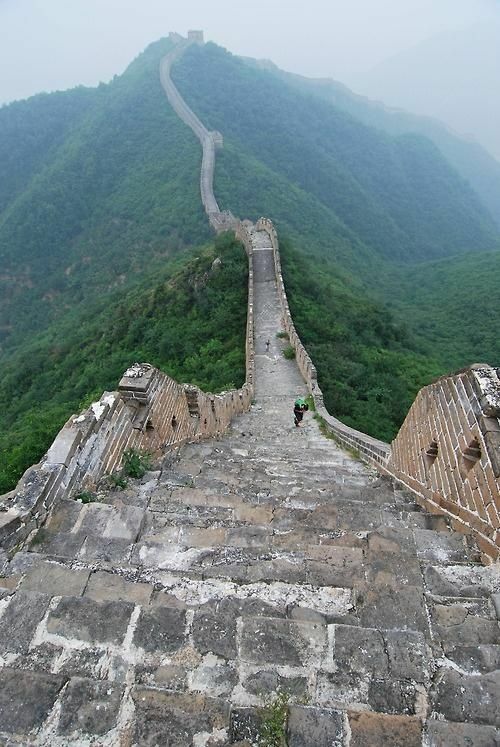 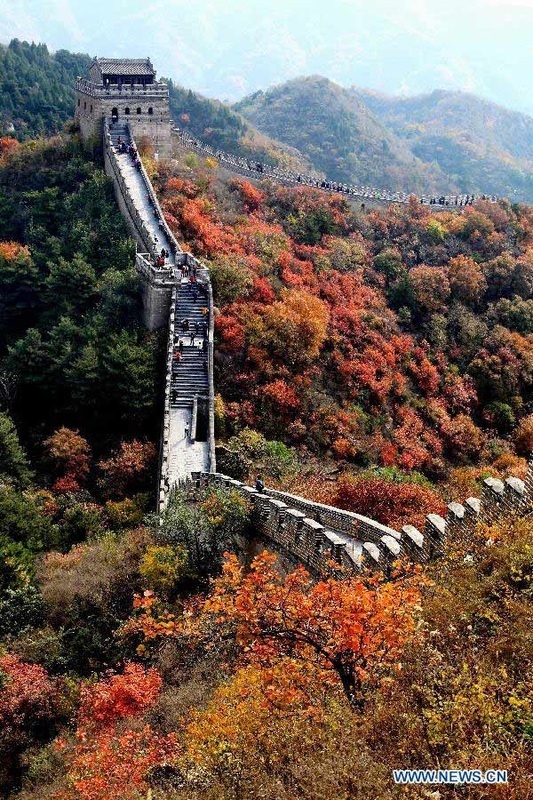 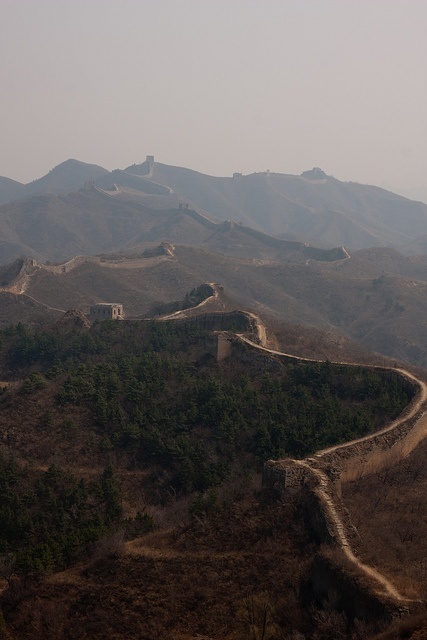 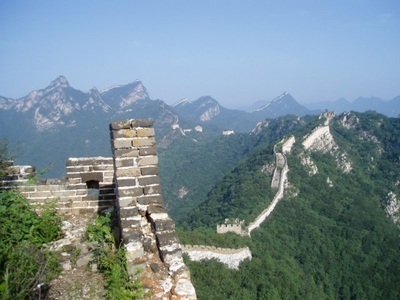 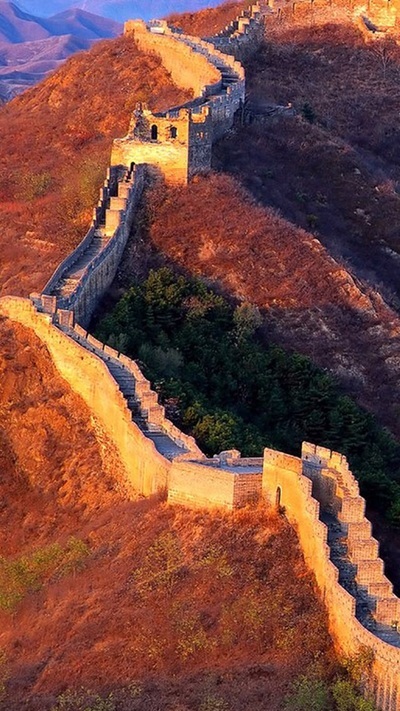 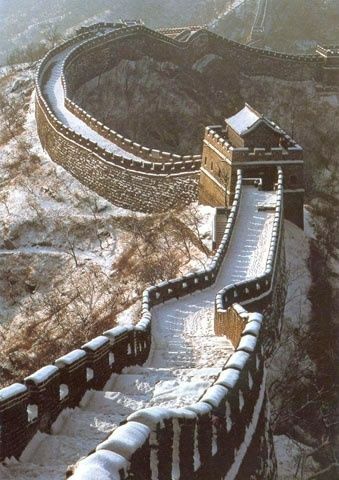 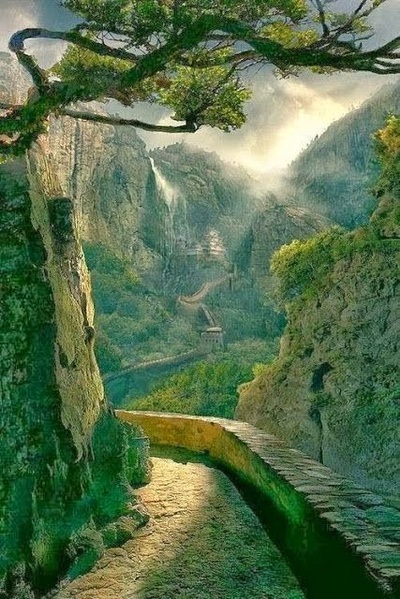 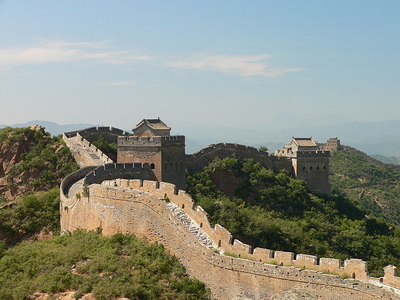 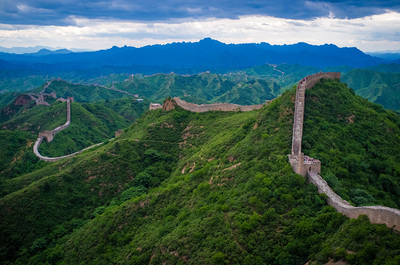 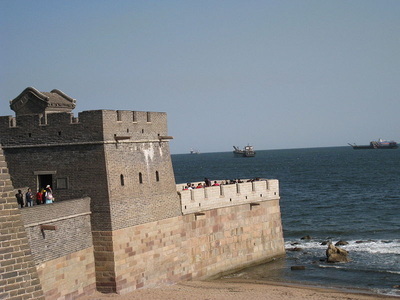 Great Wall is of the the "Seven Wonders" of the world and it is a "World Heritage Site". 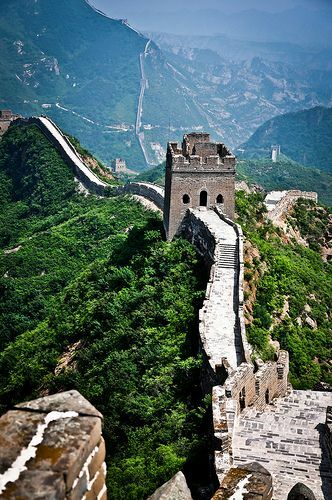 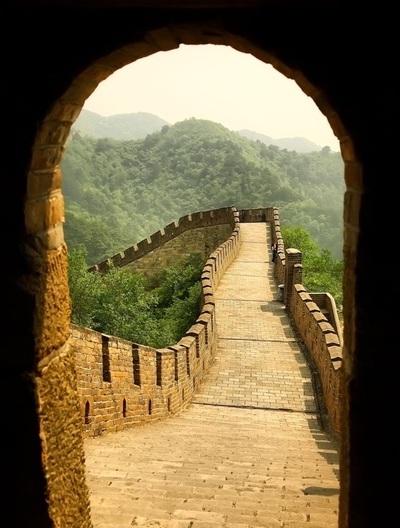 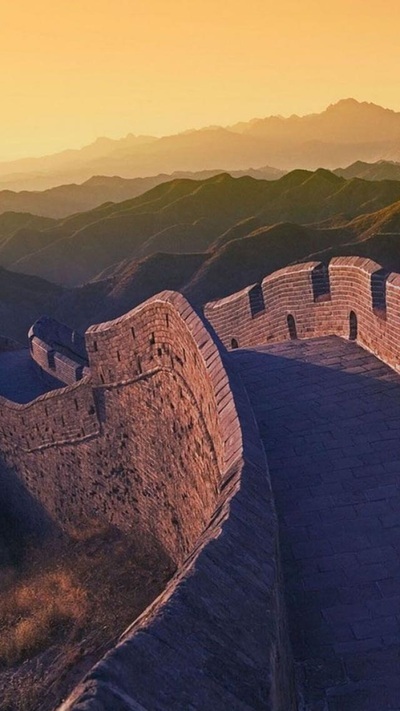 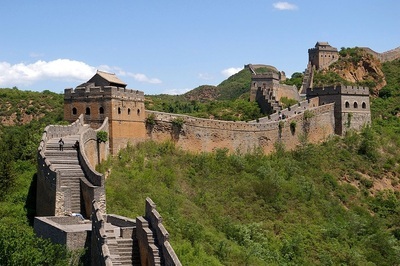 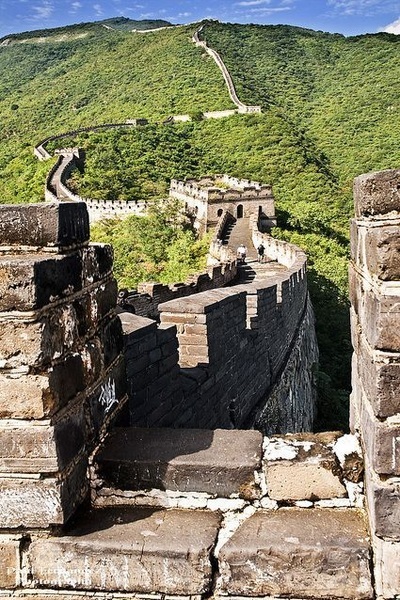 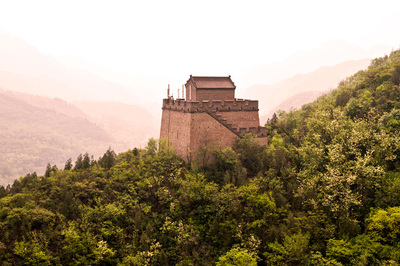 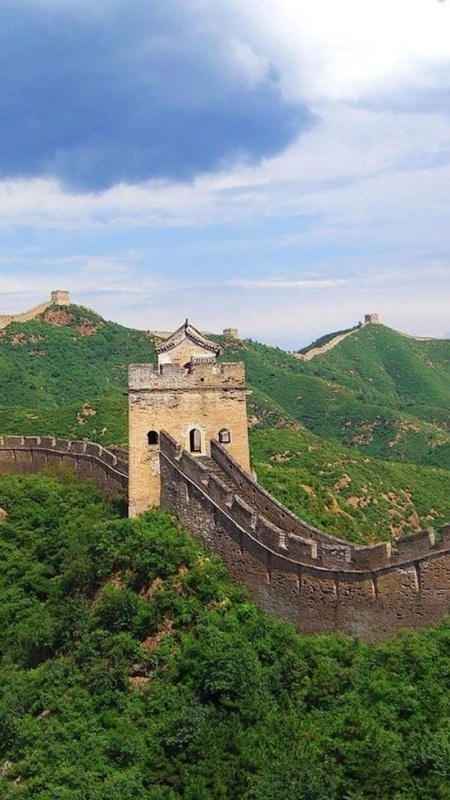 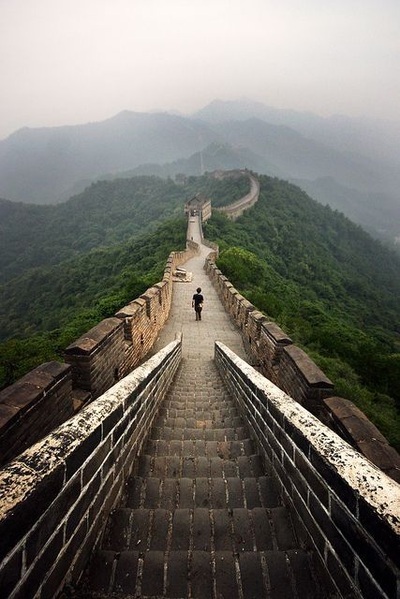 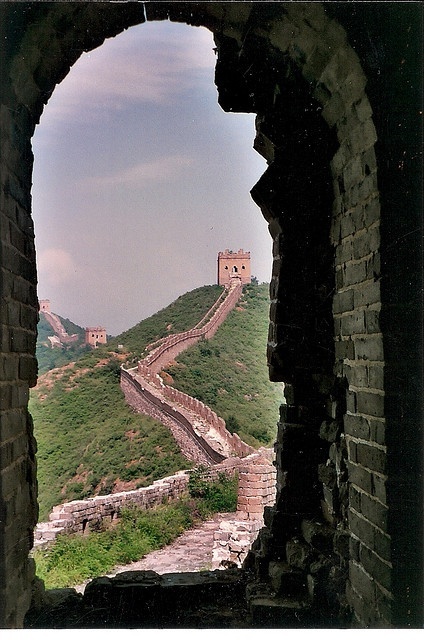 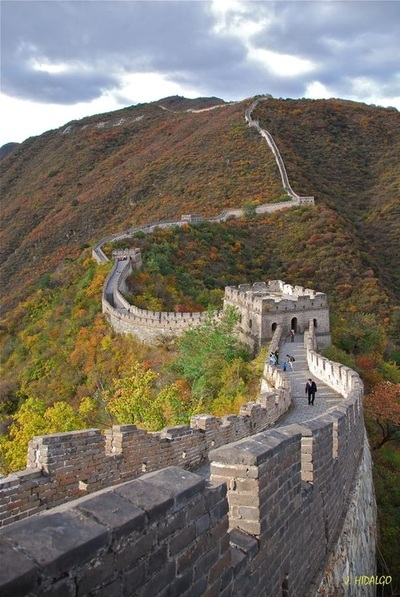 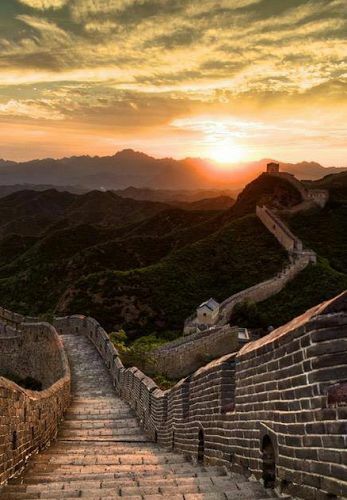 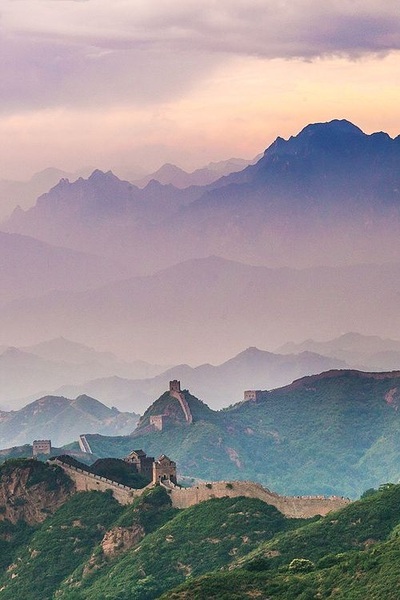 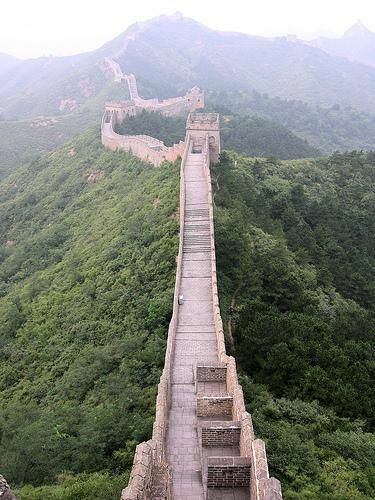 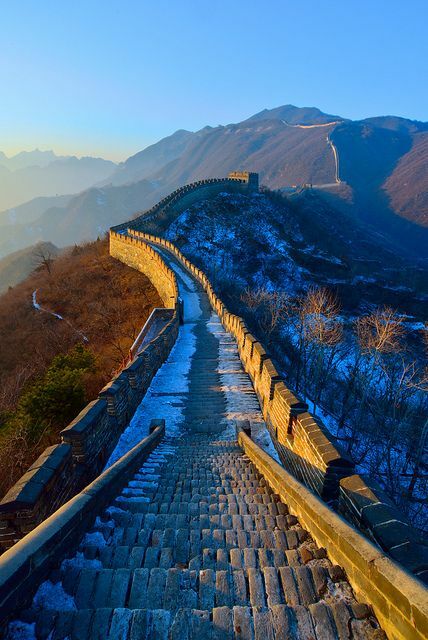 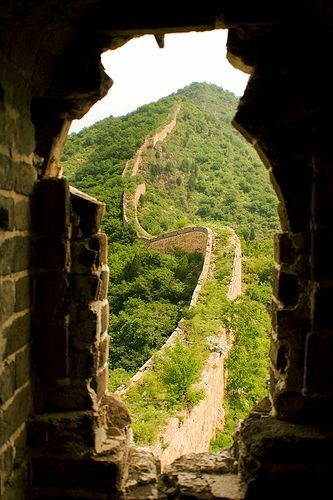 It is believe that several walls were being built as early as the 7th century BC and these walls, later joined together after China’s warring states unified under the rule of Emperor Qin. 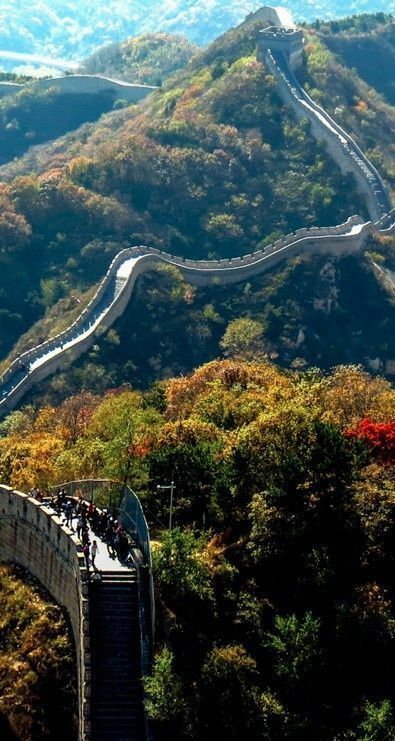 Great Wall is made up of 6,259 km long spanning from Shanhaiguan in the east, to Lop Lake in the west is still standing tall in the modern time and is the proud of Chinese people. 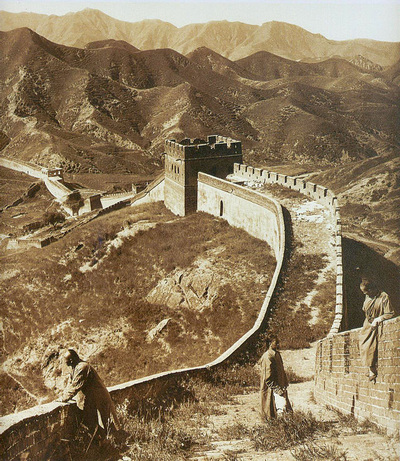 The distance of Great Wall almost covered half of the Earth's equatorial diameter. 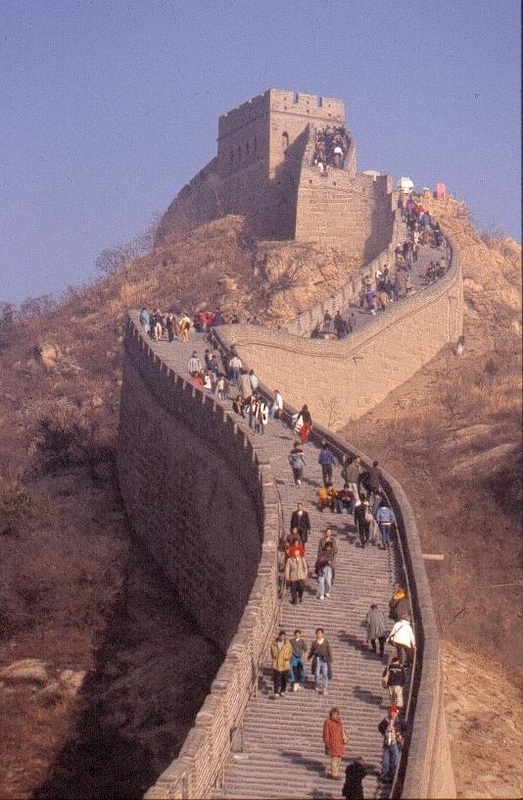 It is an incredible feat of engineering of China and the greatest hand made building structure may ever build by mankind in ancient time. 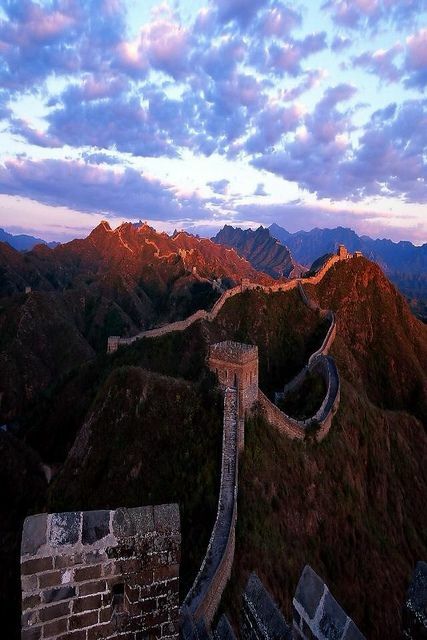 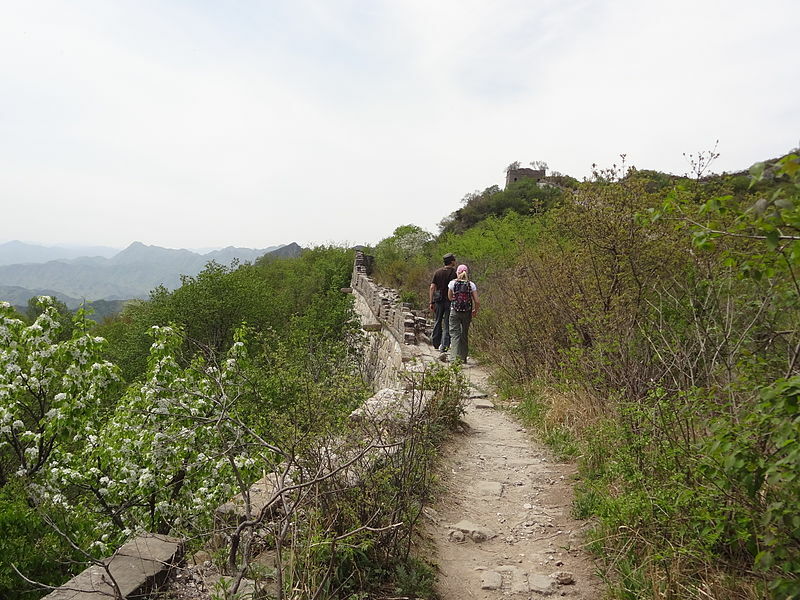 That's why this made Great Wall is a greatest ancient tourist attraction and will continue to provide breathtaking view and awesome sceneries all round the seasons.